The Orion-G is a CE-marked ventilator. Ventilator is an important part of every ICU as it has life saving capabilities. When a person's body is not able to breathe by itself, ventilator comes to the rescue and helps the body take in oxygen. 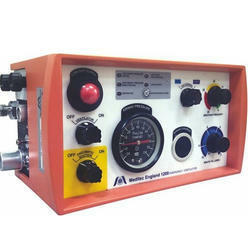 We are the dealers in Portable Ventilators from Bangalore. We are dealer for schiller health care for all products including Ventilators for adult, pediatric and neonates. Sound Pressure Level: 31 dBA with uncertainty of 3 dBA as measured according to ISO 17510 - 12007. 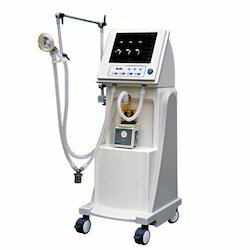 Product Code: MDT-04 Brand Name: Medion Healthcare Pvt. Ltd. Product Description MEDICAL INSTRUMENTS.